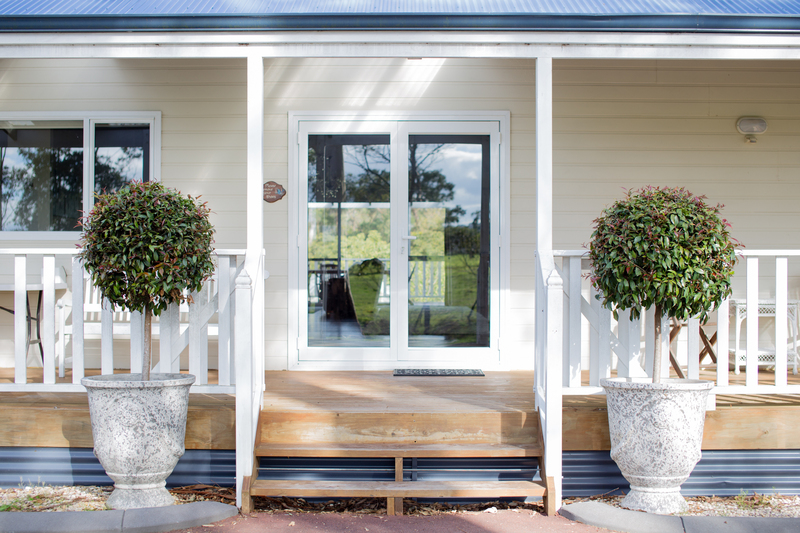 We have three exquisite self-contained luxury country retreats all located in beautiful Robinson Estate just three minutes from Albany City Centre. Drive along the harbour coastline surrounding Mt Clarence to the ever popular Middleton Beach, all but ten minutes away. The properties are all set amongst orchards and gardens and are quiet, peaceful and relaxing. Click below to find out more about each property. 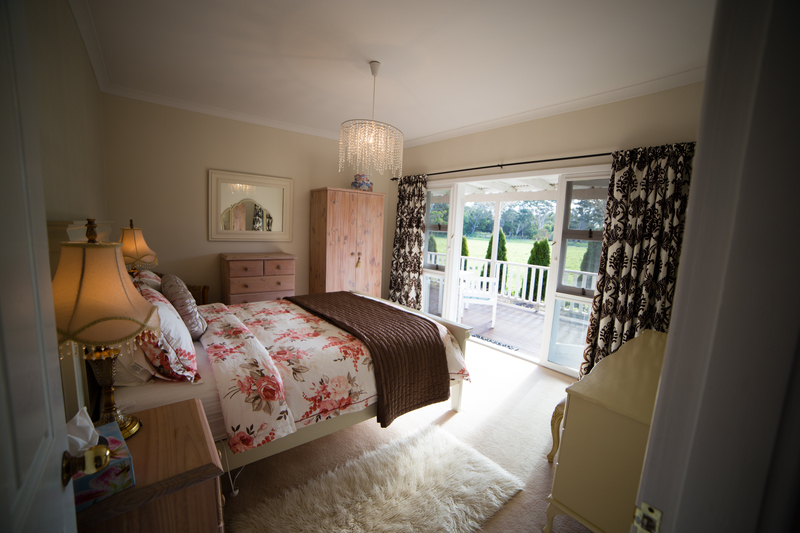 The Albany Summer House is a new self-contained, luxury, four bedroom, two bathroom, country retreat. Set amongst towering Karri trees, Albany Summer House Retreat is pure peace and tranquility. Park Farm Holiday Retreat is a self-contained, luxury, four bedroom, two bathroom, country retreat. From the expansive Queenslander-style decking you can overlook the orchards and gardens from all sides. 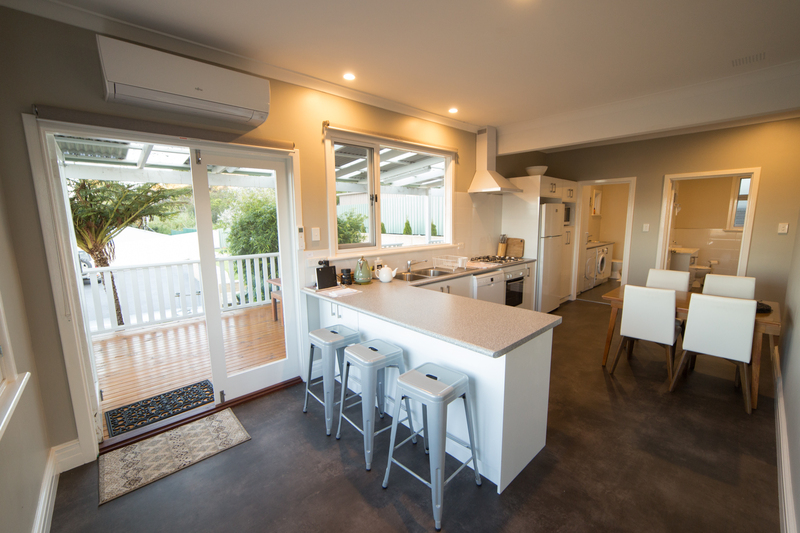 Angus Street Views is a self contained luxury refurbished property/house with 3 bedrooms all with queen beds and electric blankets, 1 bathroom with a huge separate bath and heated towel rales, 2 toilets, one situated in the laundry.